This week the Forgeborne Chest makes a grand appearance and includes exclusive Skins for Jhala, Cross, and Sentinel for a limited time! We’re also continuing our Luck o’ the Brawl festivities with daily bonus Gold, Lucky Clover Colors, and more. 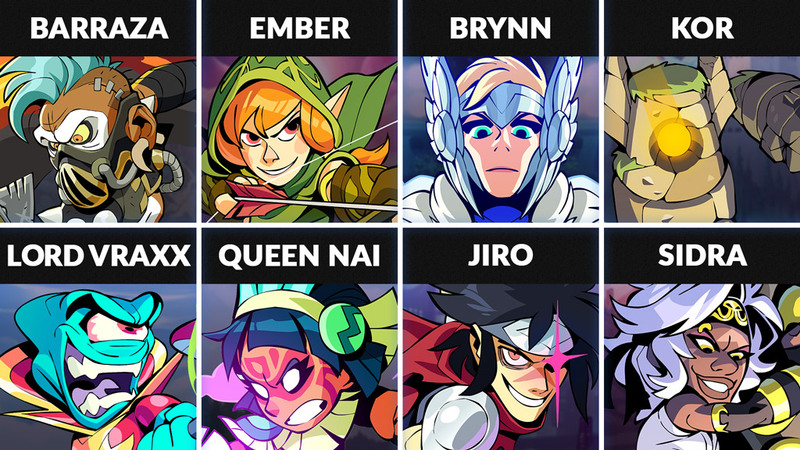 Additionally, this week we’ve updated the Brawl of the Week to Team Strikeout, changed items on sale in Mallhalla, and updated what Legends are on the free-to-play Legend rotation. The Forgeborne Chest has appeared and comes with exclusive Skins for Jhala, Cross, and Sentinel for a limited time! Three exclusive Skins: Queen of Scales Jhala, Infernal Cross, and Stormsteel Sentinel. Inspired by full armor-suited knights ready to battle. Forge through your opponents with these exclusive Skins! The Forgeborne and Royal Order Chests are available with exclusive Skins for a limited time. 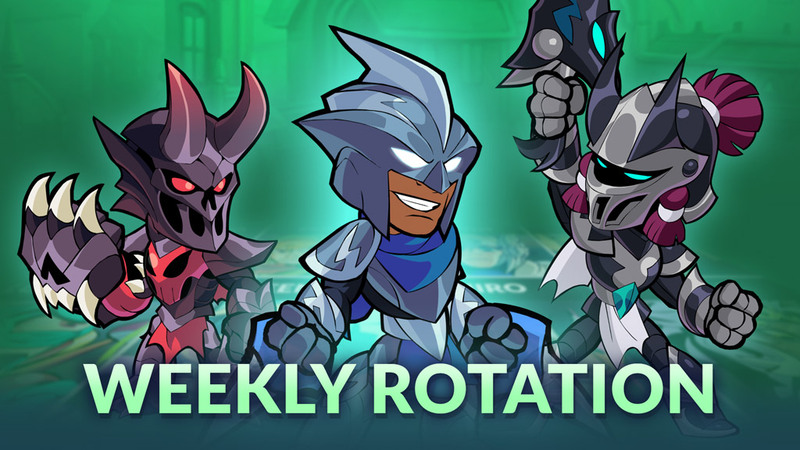 The new Legend rotation for this week includes: Barraza, Ember, Brynn, Kor, Lord Vraxx, Queen Nai, Jiro, and Sidra.